Conference in Kista, north of Stockholm - a living and vibrant area and a hub for both business and pleasure. The Kista Science Tower Conference is in direct connection with the Kista Galleria (Mall). It's easy to get here. 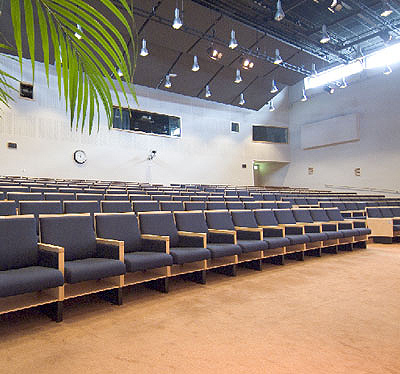 The meeting facility is part of Coor Conference - effective meetings, close to you. More than one day conference? Booked separately at one of several nearby hotels. Kontur Konferens will be happy to help. 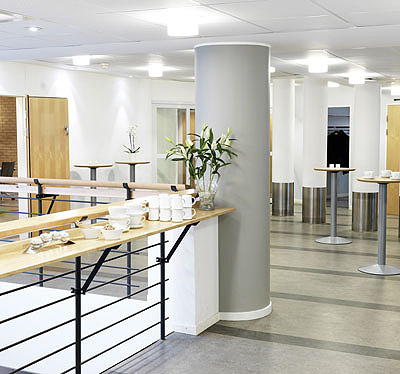 At the Kista Science Tower Conference there is a clear tower theme, which is reflected in the conference venues. Among the more famous are the London Tower, the Eiffel Tower and the Pisa Tower. But the largest of them all is still the names of the Science Tower Auditorium with its 226 places in permanent cinema. After that, Empire State Building comes with up to 85 meeting places depending on sitting. There are plenty of surfaces for mingling or exhibition. 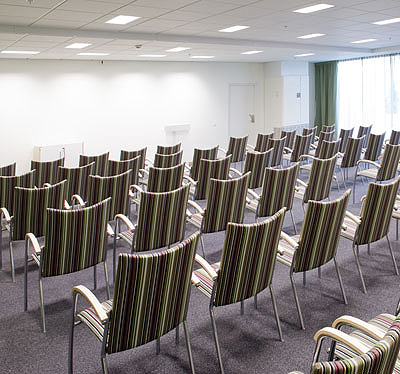 14 conference rooms and 6 group rooms are available at the facility. Inside the Kista Science Tower there are several choices for the conference meal. In "organic-labeled" Restaurant Zenit, conference-inspired meals are served with variety and innovative concepts, while Restaurang Glaze collects flavors and dishes from all corners of the world and offers a menu with a lot of contemporary elegance and finesse! 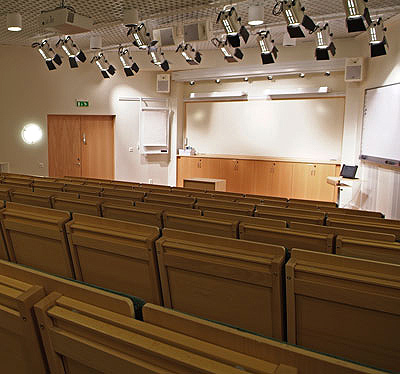 20 minutes from Stockholm Central, Arlanda and Bromma, with public transport in all its forms within a few minutes - The Kista Science Tower Conference is the accessibility itself. 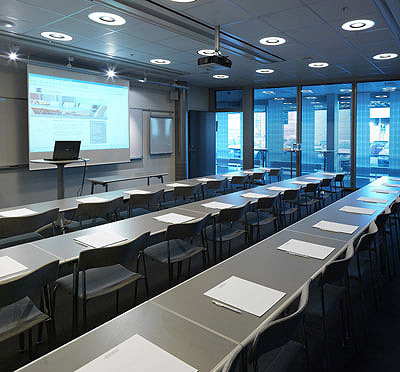 Have you been to Kista Science Tower Conference and want to give your own comments?